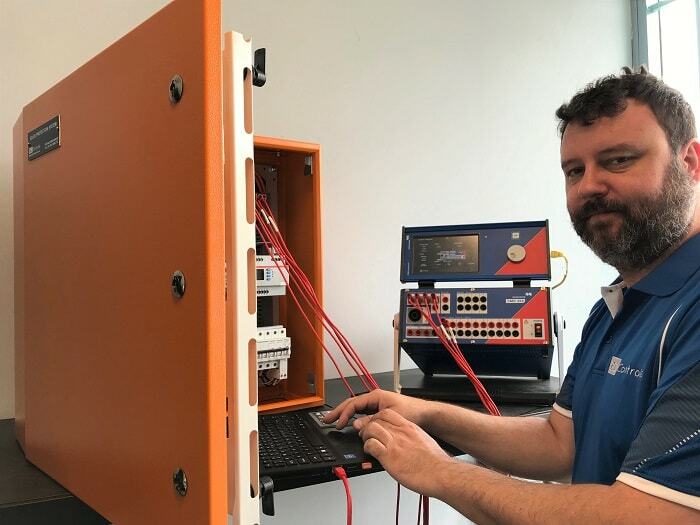 Whenever a site of more than 30kW AC is connected in Ausgrids territory, it will require a witness test. Essentially this is where Ausgrid send 2 inspectors to site, and an external company (BCJ in this case) prove the protection relay works correctly with use of an injection test set (as below). 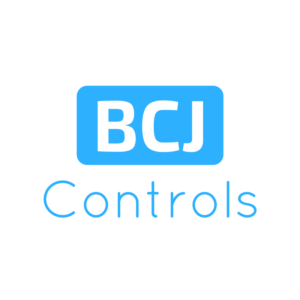 Call 02 9534 8465 or email contact@bcjcontrols.com.au for pricing and availability. Q: Do I have to buy the protection unit from BCJ to be eligible for BCJ witness testing? 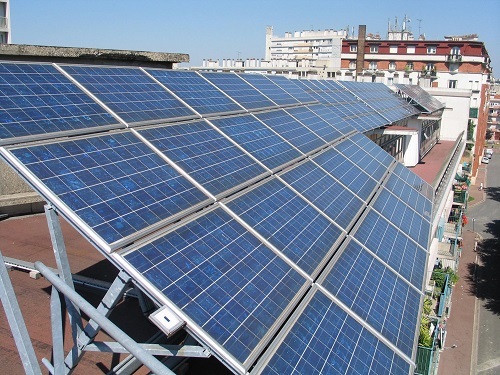 A: No, while we do sell grid protection units, for this offer applies to all commercial solar installations. Customers with installations within the Ausgrid service area are required to carry out witness testing of their installations. Checks on the protection relays and inverters will need to be carried out in situ, in conjunction with an Ausgrid employee on the same day. 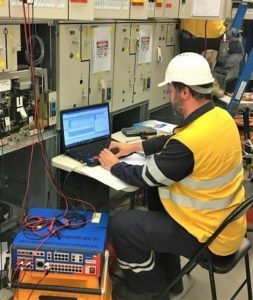 Ausgrid witness testing is considered by Ausgrid to be ‘commissioning’ works, carried out under their standards NS194 and NS194A. A Witness Tester will need to perform several electrical tests on the relay. These include over/undervoltage, over/underfrequency, phase shift, rate of change of frequency (ROCOF). These tests are all concerned with what happens during a Loss-of-Mains (LoM) event, and its potential impact on the network. Short-circuit protection (overcurrent) is not considered a part of this testing regimen, and should be carried out at a different time. An Ausgrid person will be present, as your installation will be connected to the network during the final operational checks. They will want to see that the primary network protection operates as intended, as well as look at the relevant test plans and results. They will want to see that what has been built and tested matches the agreed design. They may ask for copies of results and settings to be supplied as an official record. The Tester will also carry out checks on the Inverter, and supply Ausgrid with a copy of the Inverter settings (generally with a screenshot direct from the Inverter software). Organising both a Witness Tester and Ausgrid for the same day can be a challenge, so you will need to be flexible in your choice of date and time. At BCJ Controls we can carry out the testing, and make the arrangements with Ausgrid for you – saving you a good deal of hassle! We can cover the entire Ausgrid service area, including Sydney Metro, Central Coast, Newcastle, Hunter Valley, and Muswellbrook regions. At BCJ Controls we offer Ausgrid Witness Testing as a service to commercial solar installers who want to get their solar installation over the mark with Ausgrid. Generally we coordinate Ausgrid and our tester so that there is someone to test the relay in front of the Ausgrid representative. Give us a call on 02 9534 8465 to arrange.